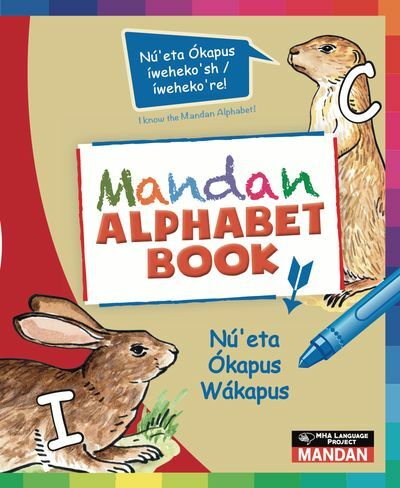 You can start learning Mandan today! 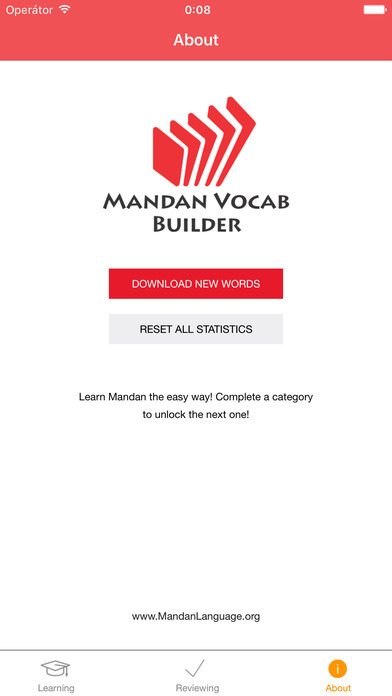 This fun to use and explore self-study tool is the ultimate electronic Mandan learning and reference App, now optimized for portable use! 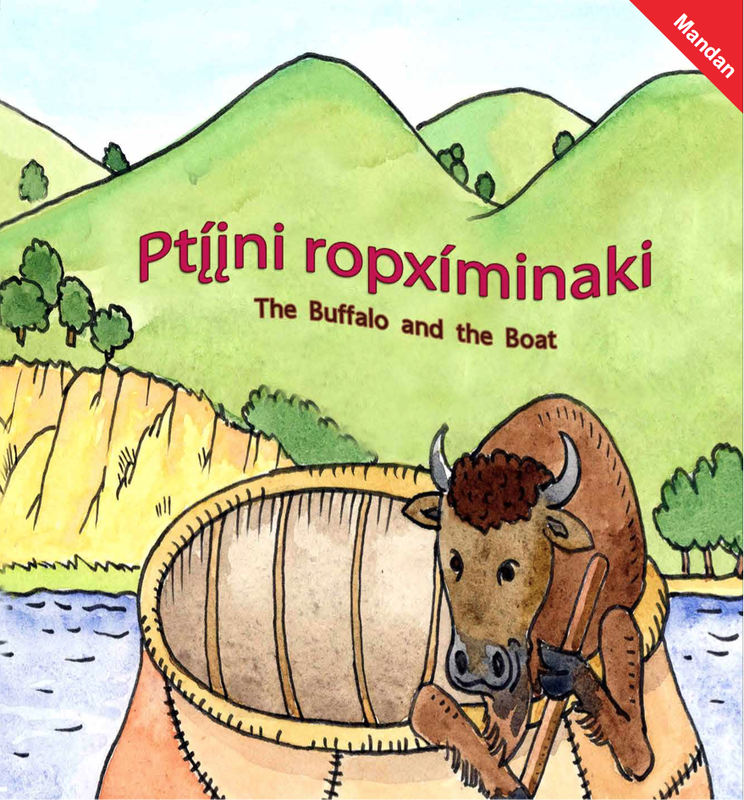 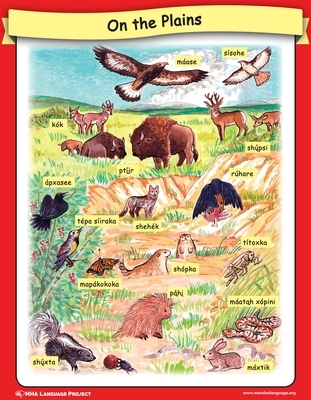 The MHA Language Project provides quality textbooks and children’s books for early Mandan Language education. 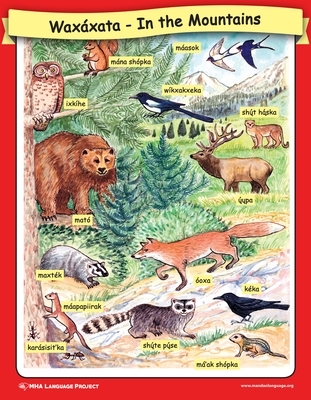 – Content approved and provided by tribal members, Edwin Benson, Valerian Three Irons, Leon Little Owl. 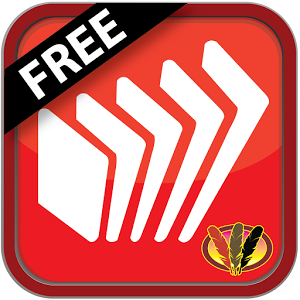 Free to tribal members CLICK HERE! 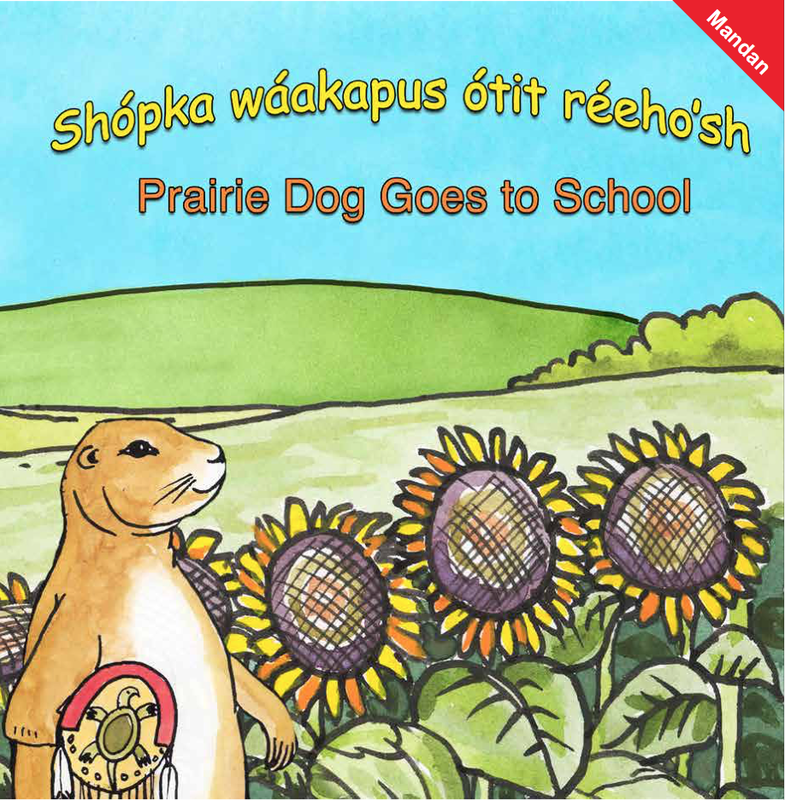 A fun audio companion for your Mandan textbooks! 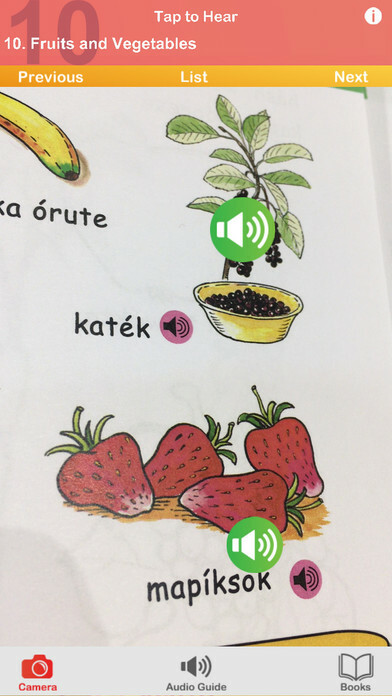 Just look, tap, and listen! 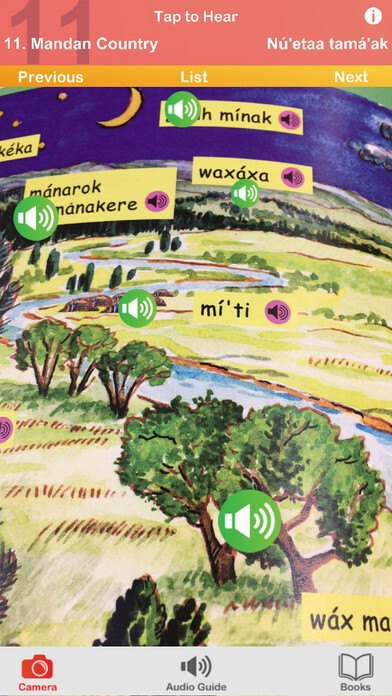 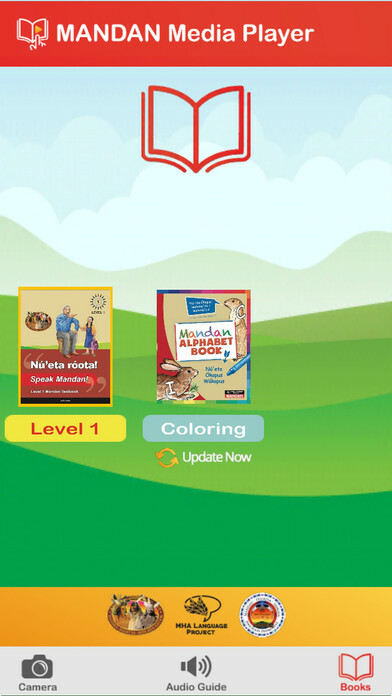 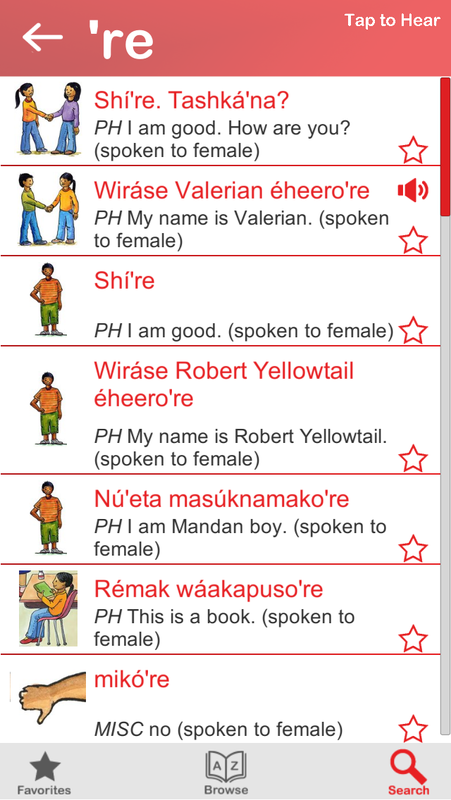 The Mandan Media Player is a companion to the MHA Language Project’s Mandan series of textbooks and children’s books. 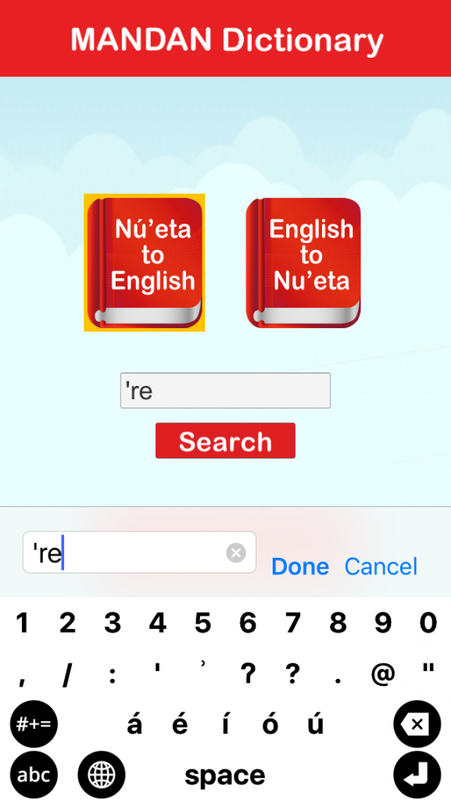 Just point your phone at the page and tap to hear native speakers pronounce the words. 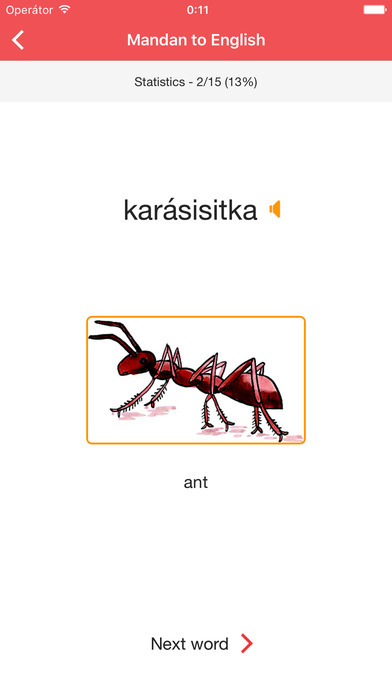 The audio guide section gives you complete access to the textbook vocabulary with an easy tap and swipe interface. 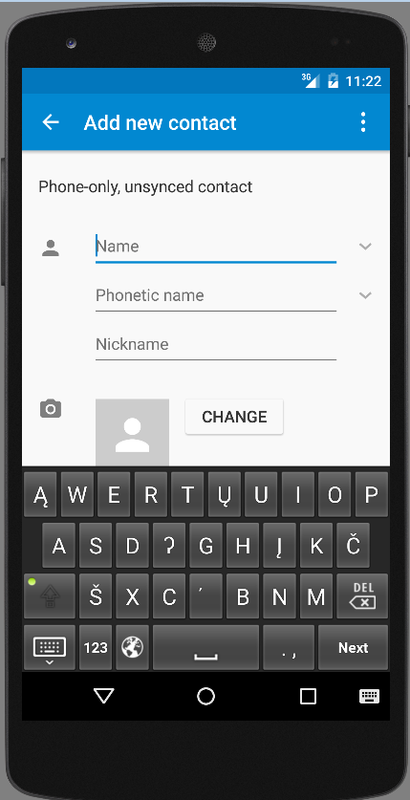 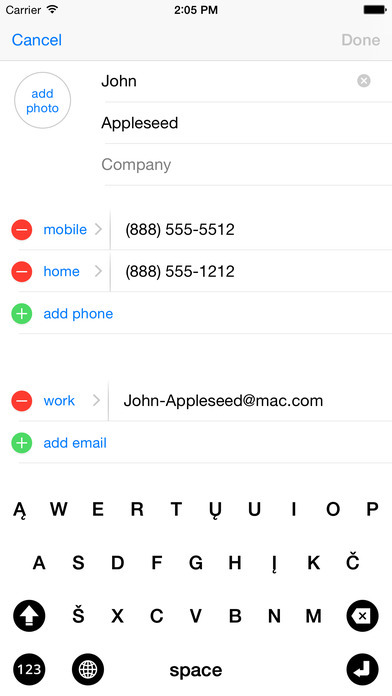 With the MHA Keyboards–Mobile installed, you can switch between English and Mandan as you type emails, texts, web content, or any other text-input field! 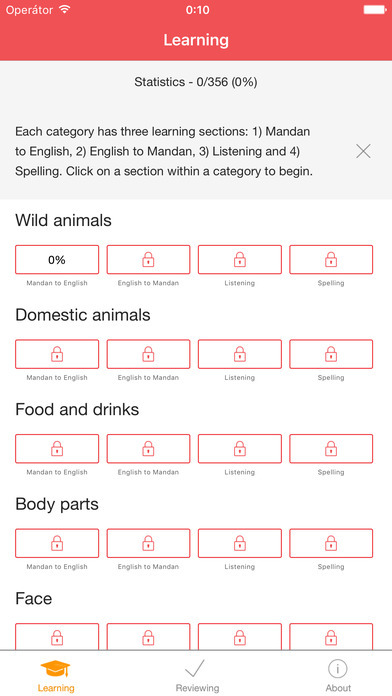 > Up to 15 words per category, for a total of more than 75 words! 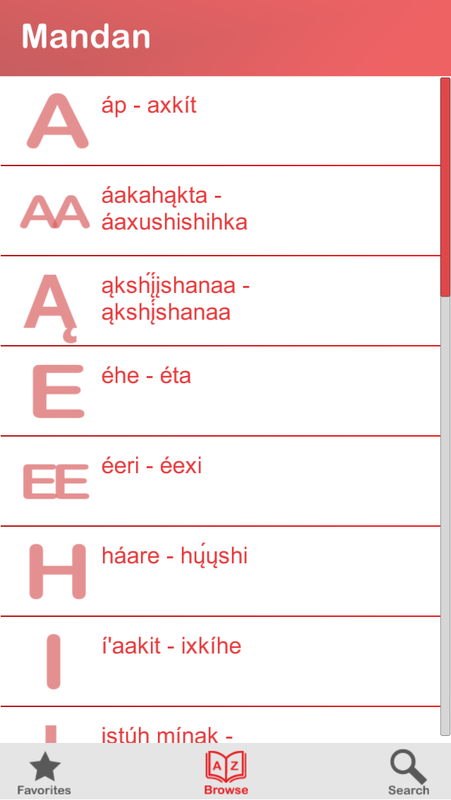 > All words written with the updated 2016 spellings/orthography. 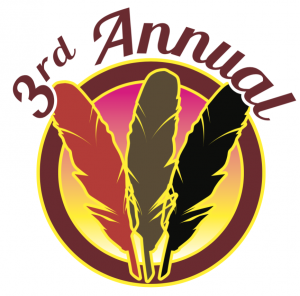 Check out the Mandan Language Forum! 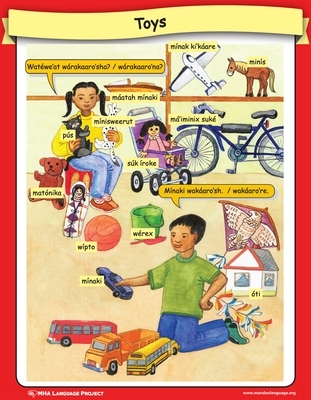 Help start a community of language learners. 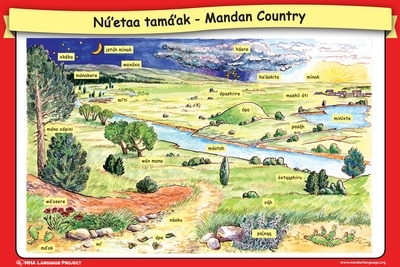 Get easy access to Mandan Teaching and Learning Materials. 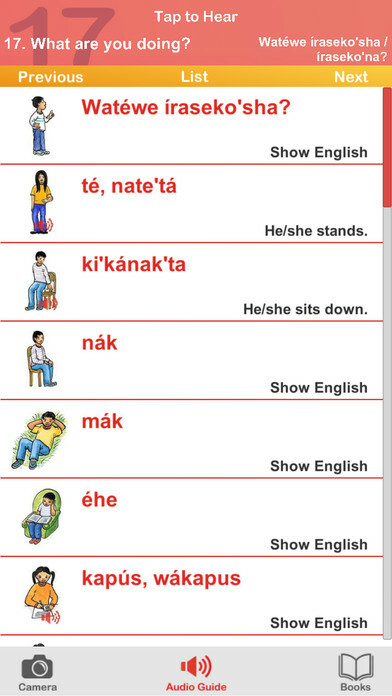 Hear about new Mandan learning materials. 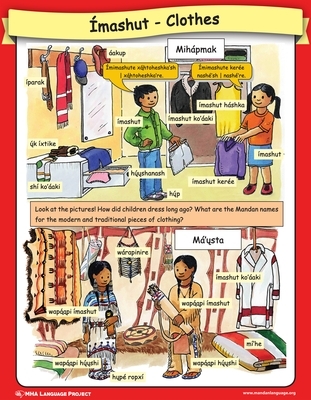 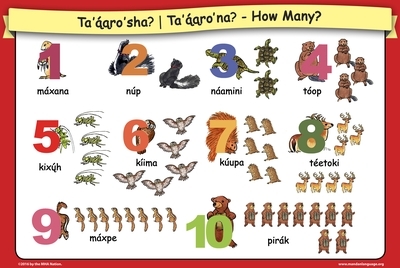 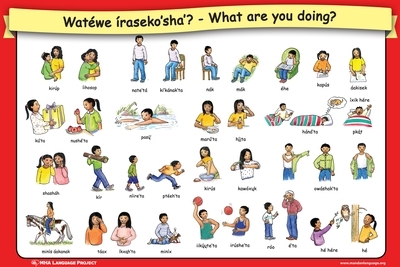 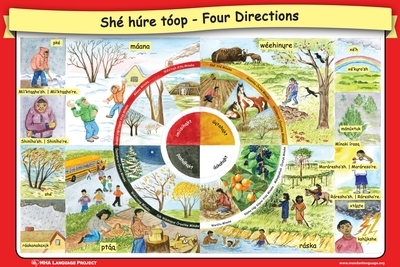 Teaching Mandan is a difficult task, and the MHA Language project is here to support your classroom. 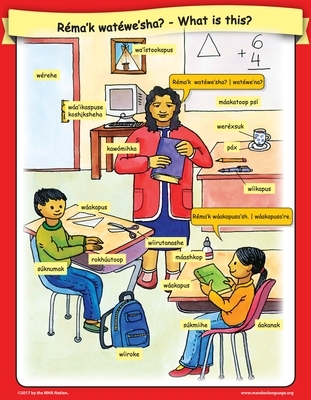 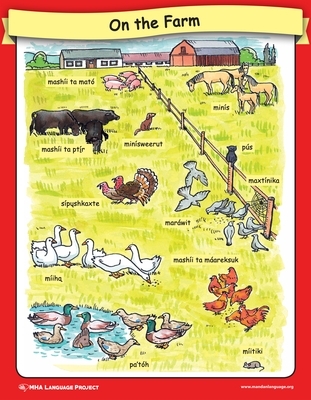 Classroom Posters and Flashcards can be integrated into numerous classroom activities. 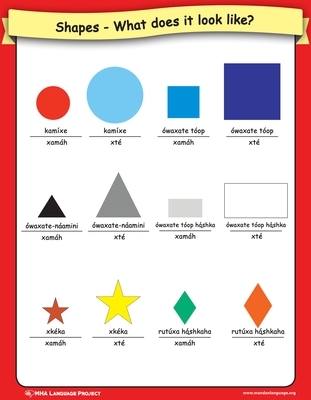 Free to MHA School Teachers CLICK HERE! 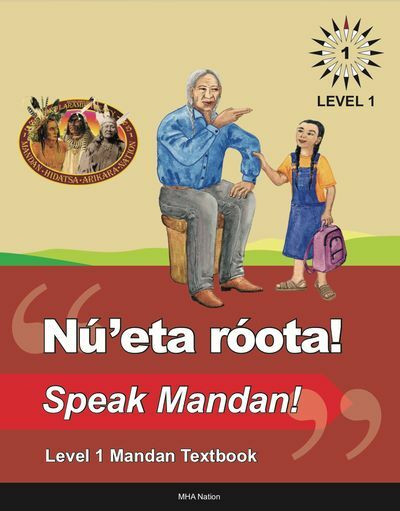 The audio component for the Mandan Level 1 textbook can be found though our bookstore or online at http://forum.mandanlanguage.org. 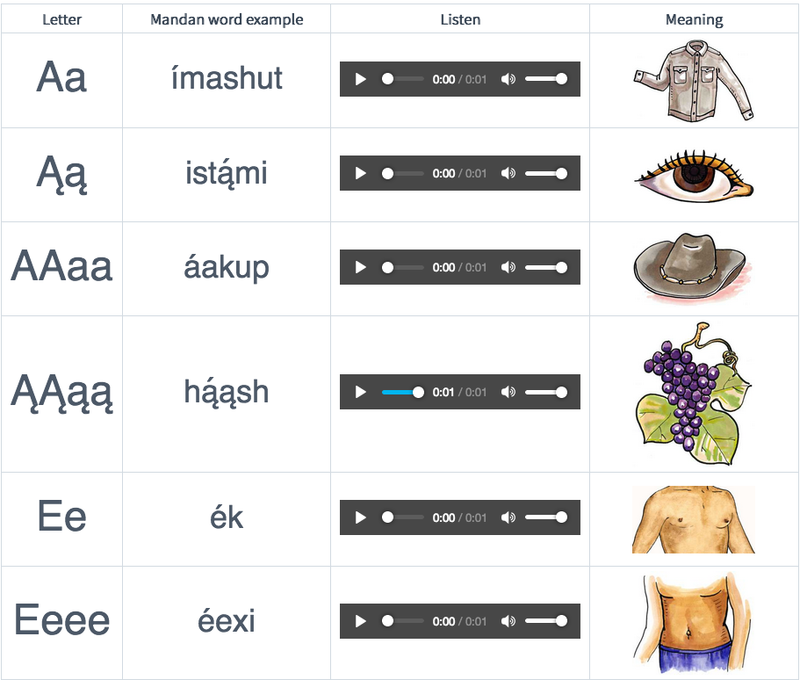 Join the forum and let us know that you are a teacher to join the discussion with other Mandan Language Teachers. 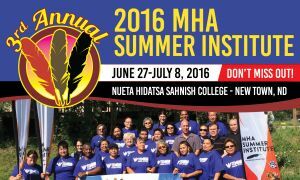 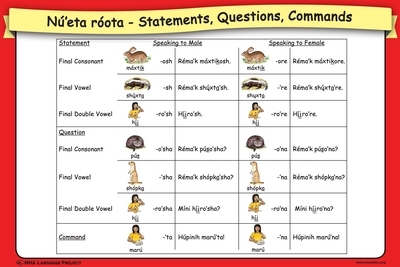 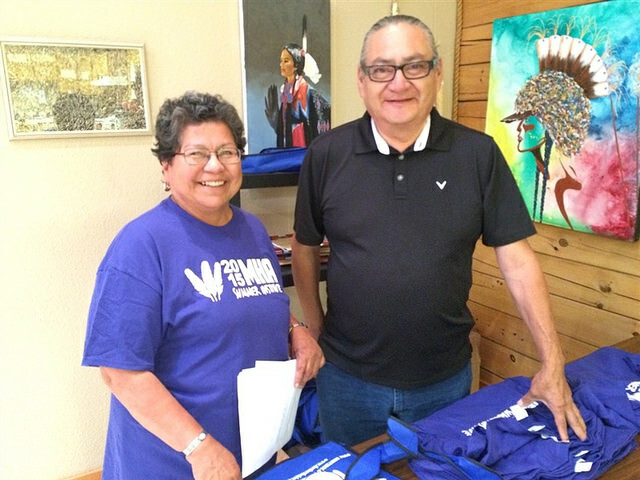 The MHA Language Project supports Mandan language teachers, and encourages new teachers to join the Mandan language revitalization movement, through the annual Mandan-Hidatsa-Arikara Summer Institute (MHASI). 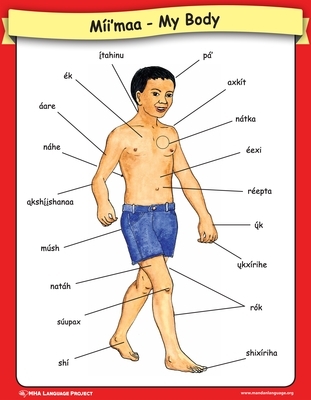 First launched in 2014, MHASI today is the leading professional development event in the world for MHA language teachers. 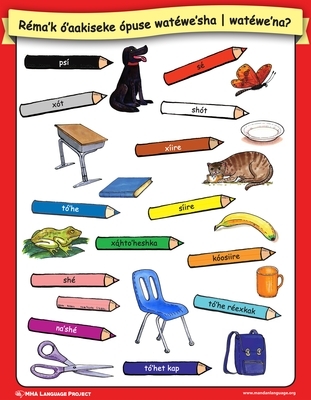 For Mandan teachers and learners, it’s an event not to be missed, with courses in Mandan phonology and teaching methods, plus an Mandan Intensive track for beginners. 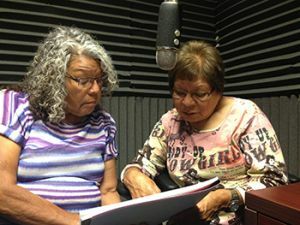 At MHA Nation we believe that the strength and health of the Mandan community depends on the vitality of the Mandan language. 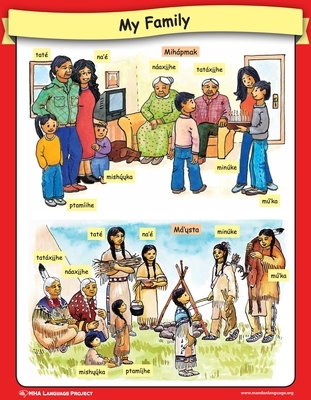 Our language conveys our traditions, our ways of being, and our stories. 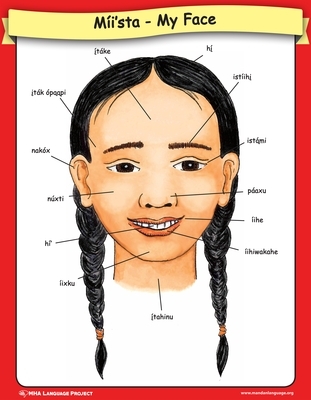 Today, our language is in danger of being lost, but we are fighting to keep it alive. 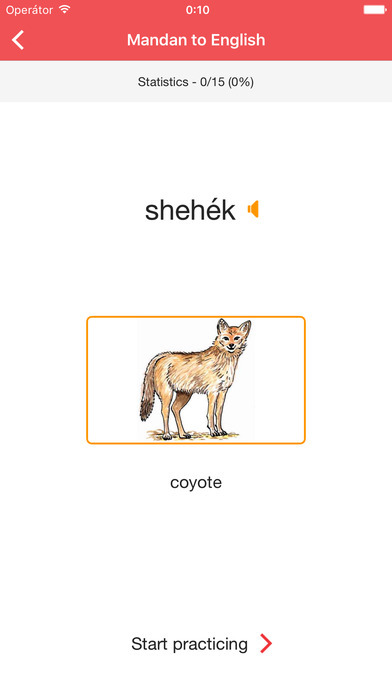 We are working hard to make new textbooks, to train fluent speakers in the latest teaching methods, and to build new technology – all to help preserve the language. 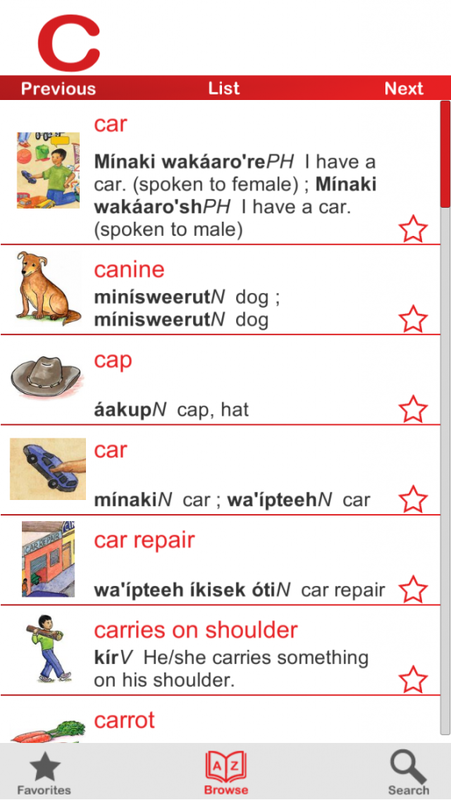 Our goal is to support the Mandan-speaking community and produce as many fluent speakers of Mandan as we can! 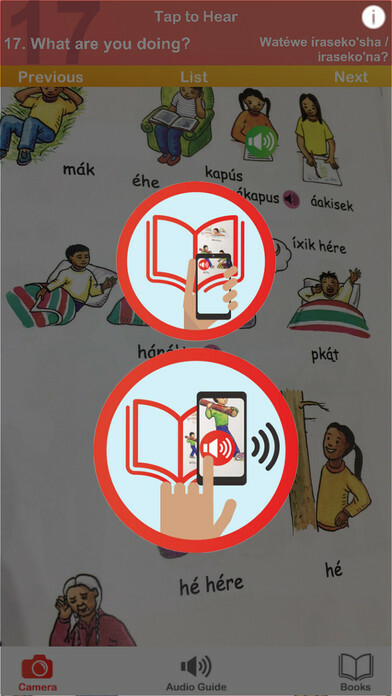 Post in Mandan on International Mother Language Day 2016!